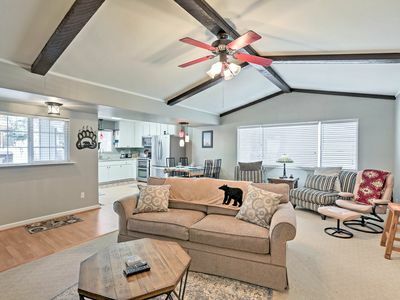 This 1250sq. 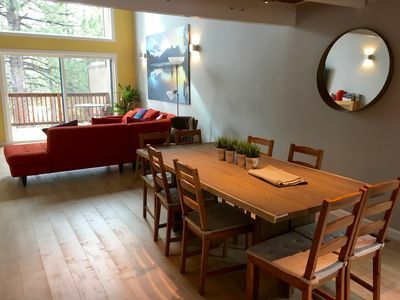 ft. condo was recently completely remodeled and has lots of open space, is airy with large windows, Wifi Internet, 60” SMART LED TV with dvd/blu-ray, fully stocked kitchen with expresso machine, hardwood floors, electric fireplace, and can comfortably house 6 people. 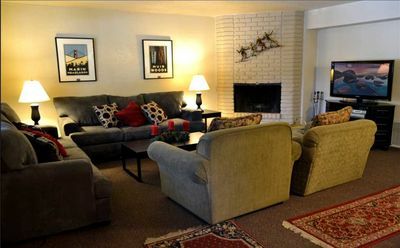 There is a queen size bed in each room. 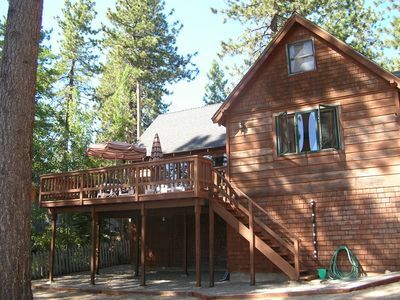 Lake Village is a private town home resort community. 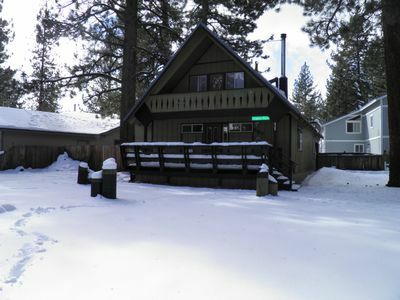 Approximately a half-mile from Lake Tahoe less than a mile from the California border. 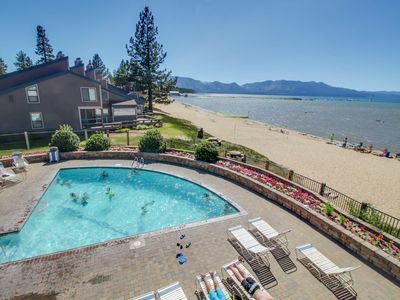 The recreational facilities include the Clubhouse with an in-ground pool, hot tub, men's and women's changing rooms with showers and steam saunas. 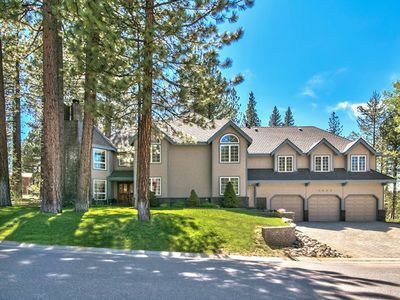 There are 4 tennis courts and a playground area. 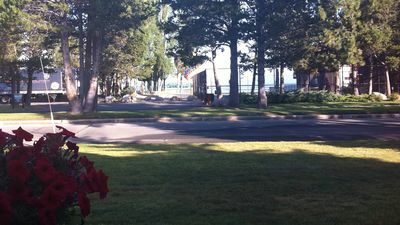 The pool, tennis courts and playground area close in mid October and re-open by Memorial Day weekend. 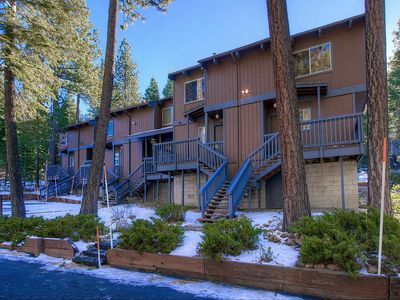 Lake Village is less than a mile from Tahoe's major casinos, several beaches, and Edgewood Golf Course. 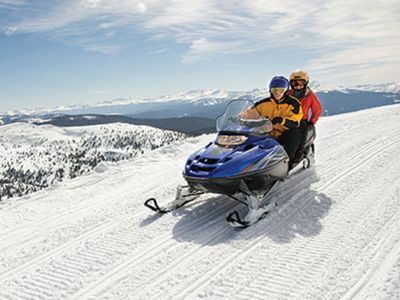 Twenty ski resorts are within an hour's drive including Heavenly Valley, the largest US ski resort. 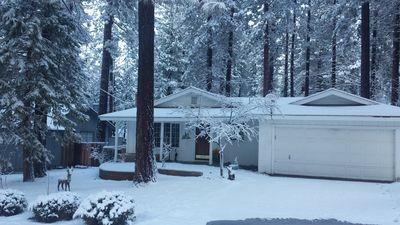 Lake Village is a desirable place to live and visit due to its close proximity to Lake Tahoe, the casinos, and the ski resorts. 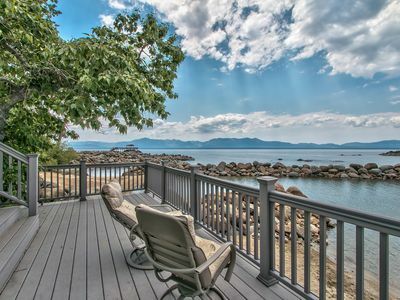 Day trips to Reno and Virginia City are worth the drive. 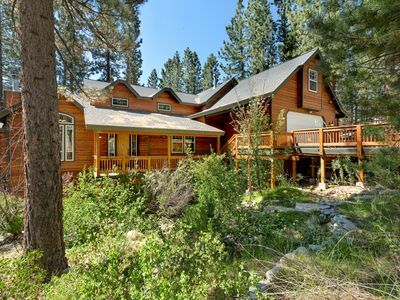 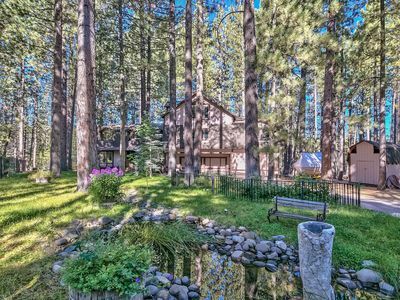 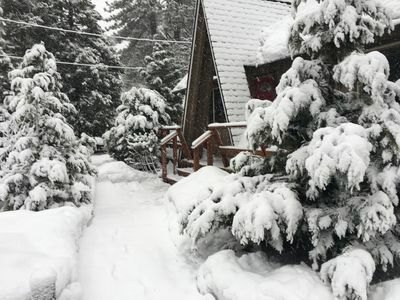 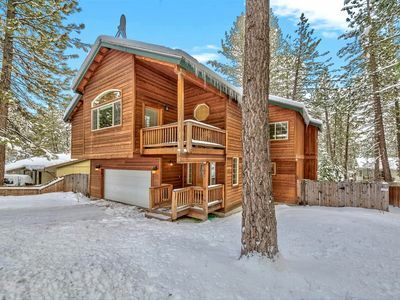 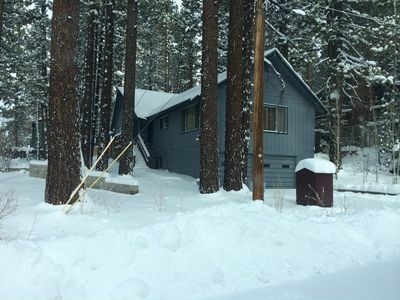 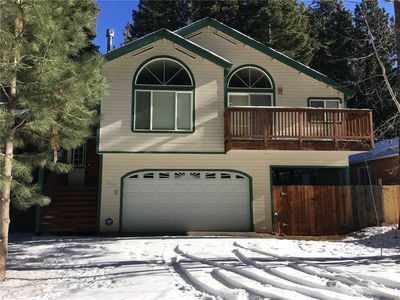 Candlewood Relaxing Tahoe Cabin with a Large deck in a great neighborhood. 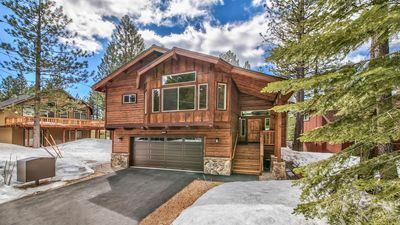 Luxury South Lake Tahoe Cabin! 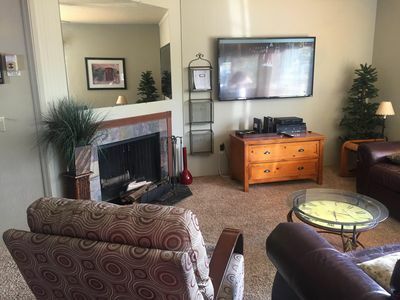 Lake Village Townhome with private hot tub! 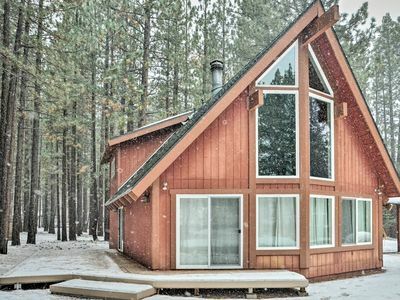 Great Introductory month rates!